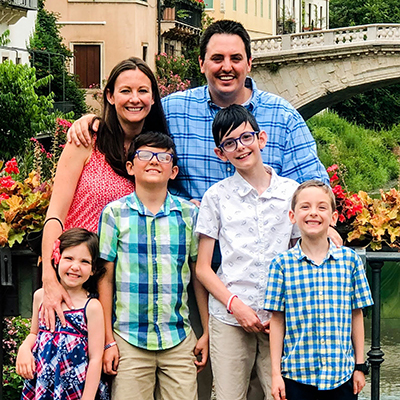 Jordan grew up in Rome as a missionary kid until high school, when he moved to Florida while his dad started and developed the Italian Theological Academy (TMAI). After high school, Jordan attended a Bible school in Italy that God used to give him a love for Scripture and a passion for evangelism. 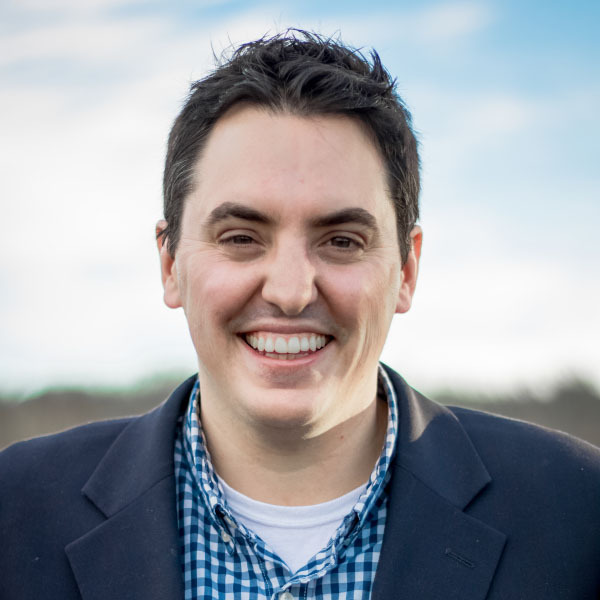 Having been impacted greatly by the preaching of John Macarthur, Jordan moved to The Master’s University where he met his wife, Jenny, during the first week of school. They went on to get married and Jordan started at The Master’s Seminary soon after. Upon graduation from TMS, Jordan and Jenny moved to Immanuel Bible Church in Washington D.C. where Jordan served first as the college director, and then as the evangelism pastor. Throughout this time, their burden for Italy never waned and so they decided to take the steps to move to Italy as missionaries. A beautiful country, known for its architecture, food, and fashion, Italy is perhaps one of the darkest countries on earth. Because of the Roman Catholic Church’s influence, the reformation never occurred in Italy, as most reformers were killed as they tried to cross over the alps. With only 0.8% of the population considering themselves evangelicals, Italy is a country needing missionaries. On top of that, it is considered the graveyard of missionaries. Very few—some say only 10%—reach their second term, or in other words stay longer than four years. That is tragic when it can take over a dozen years to plant a self-sustaining church in Italy. Italy is desperate for trained men to start churches which will then train Italians for the work of ministry. After Jenny learns the language, the plan is to church plant. Jordan has the gifts of evangelism and teaching and is excited to lead a church planting effort. Jordan has also developed a passion for writing that he will try to use through writing tracts, books, and blogs. Over the next few years, they will develop a team, scout an unchurched area in Italy, and start a church. Jordan would love to be involved in training Italian church leaders in evangelism, preaching, and theology.